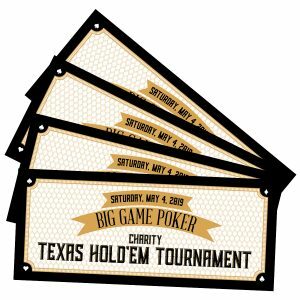 Single Entry Ticket for Texas Holdem SA 2019. Saturday May 4th, 2019. 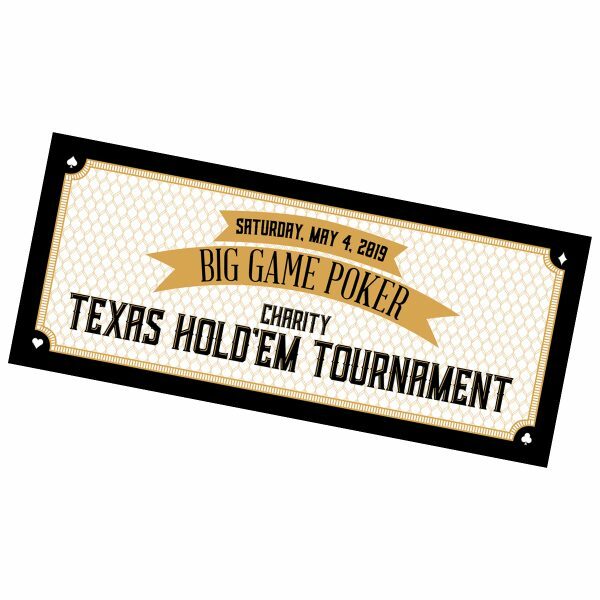 Includes food, drinks, and first buy-in for ticket holder. Add-ons and re-buys are available until the end of the break.